Offering software and application solutions with integrated intelligence is a no-brainer in today’s marketplace. If you’re unconvinced about the benefits of AI as a service within your applications, read on to see for yourself. 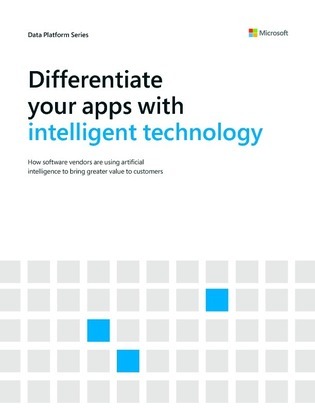 In this collection of case studies, discover how IT teams are successfully using AI to deliver intelligent and high performing applications to their customers in media, law enforcement, and even virtual reality.